Assertion failed: PreloadData is missing. It should always be there. 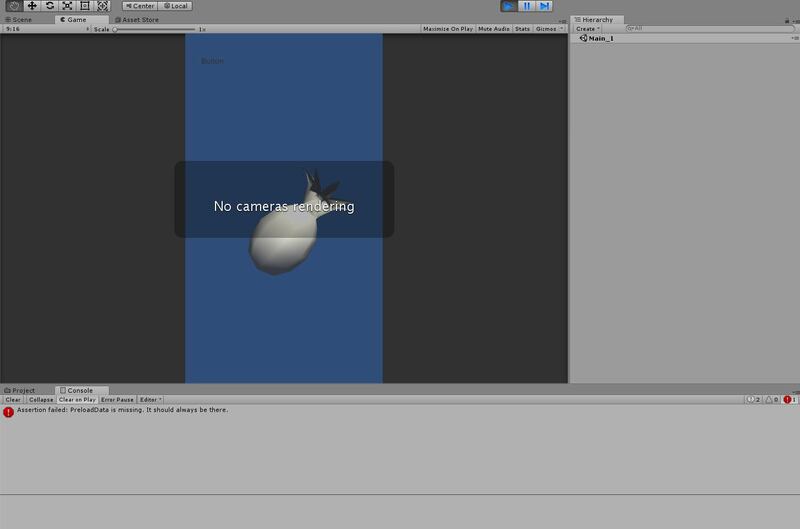 Hello guys, I'm trying to create an android game using online asset bundle here, so far it success in downloading the bundle and load it to the editor, but when I tried to change scene (the scene is also from downloaded asset bundle) sometimes the camera is gone. The first picture here is when I play the first scene, the button there is to load the second scene. 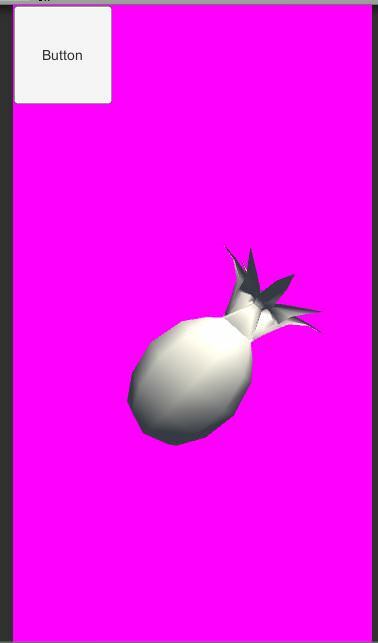 The second picture is after I click the button, it loads the second scene and the background somehow becomes pink. 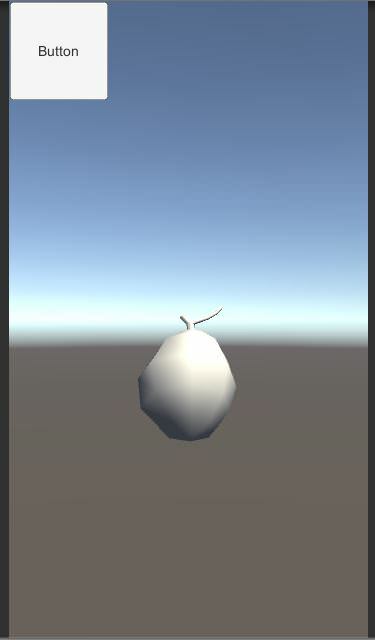 The last picture here is after I click the button on second scene, trying to go back to first scene and suddenly the camera is gone and I got that error message. Anyone got solution for this? Thanks before.